Swim With Whale Sharks Guided Tour From Playa Del Carmen and Riviera Maya. Swimming With The Whale Shark All Inclusive Experience In Cancun. Get 15% off booking.Use promo code: SWS15. Roomy and stable boat for a gentle ride. Storage on board. We may also find giant stingrays, turtles and dolphins. 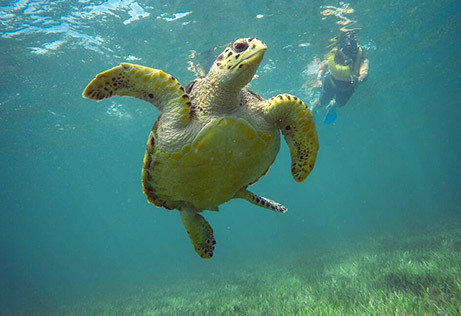 Swim with the whale shark and sea turtles in the same tour! Daily during season (May 21 - Sept 15). Departure 8am. 6 hour aproximately (without considering transportation time). Door to door transportation is included. Swimming with the whale shark is a once-in-a-lifetime moment. Elevate your experience swimminig with turtles! 24 hours before the selected schedule. Tickets subject to availability. Enjoy swim with the whale sharks. Transportation from Playa del Carmen or Riviera Maya included! Been looking for the best option for a Whale Shark Tour from Playa del Carmen and Riviera Maya? 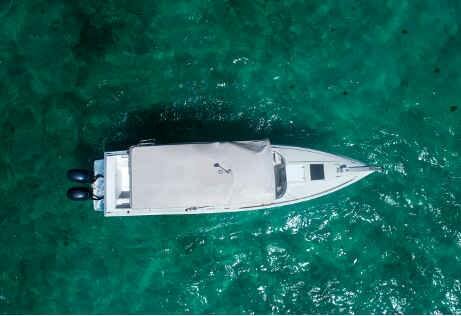 If you value safety, personal and warm service, professional grade snorkeling gear, prompt transportation and comfortable roomy boats then you are in the right place! For Total Snorkel Cancun, our faultless reputation is our most valuable asset and we’ve built it based on taking care on details. This is how we’ve become Cancun and Riviera Maya premium snorkeling company. We’ve put all our expertise and passion on underwater adventures developing our Swim with the whale shark tour from Playa del Carmen and Riviera Maya from the hand of our captain in chief, who is a pioneer of the Whale Shark tour, with 14 years of experience. We are experts turning our guest anxiety in to joy. Enjoy the safest and most memorable Whale Shark experience during your vacations in Playa del Carmen and Riviera Maya! Swimming with whale sharks is one of the best Cancun things to do, a once in a lifetime experience and we'll make it as pleasant and easy going as it can be! Before going forward, it's worth to mention that we offer private whale shark tours too, click here for details and bookings. During the briefing, you’ll get outfitted with a complete and profesional grade set of snorkeling gear (mask, snorkel, life vest, fins), and learn how to wear it properly with help from the staff. You’re allowed to bring your own gear if you want to. Our guides will give you interesting information and facts about the whale sharks biology, enviroment and behavior. We’ll also talk about what to expect and do’s & don’ts, to guarantee an enjoyable and safe tour. Fresh brewed coffee, fresh fruit and pastries are offered before boarding the boat. Group size is limited to 10 people per boat for a personal experience. The whale sharks are commonly located close to Isla Contoy, 1 hour scenic boat trip from our Cancun marina. We’ll make this trip on a roomy, clean, stable and safe 32 ft. boat equipped with 2 motors 140HP each. Stay aware, we may find giant stingrays, giant turtles and wild free dolphins! Stay refreshed with bottled water, soft drinks and fresh fruit on board during the whole tour. Once at the whale shark reserve, we willl slip into the water two people at a time,to snorkel with the 20-40 ft long beautiful whale sharks, the biggest fish on Earth! Of course you'll be always supervised and helped by your guide. Once everyone is satisfied with the time spent with the whale shark, it’s time to go back. We'll have a courtesy stop at Playa Norte, Isla Mujeres, one of the most beautiful beaches in the world, where the water is so crystal clear and the sand so white and fine that you won’t believe it. We’ll enjoy authentic mexican made-at-the-moment fresh fish ceviche and corn chips as lunch here. You're also provided with fruit and power bars. 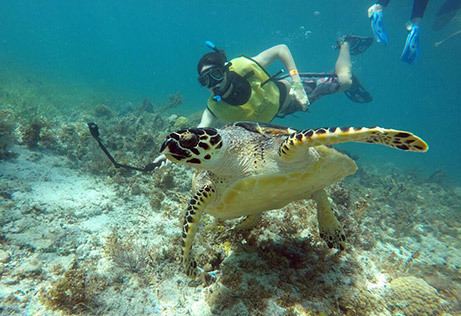 Before returning to Cancun, last but not least, we'll do our final stop to enjoy a sea turtle swimming. 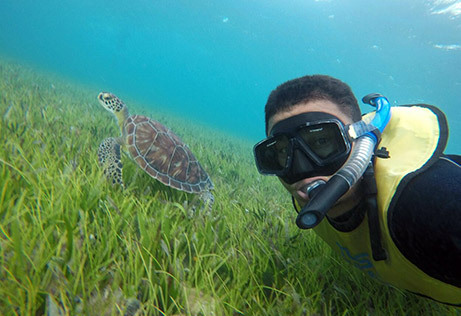 Even when the turtles are free in the wild, we swim among 1-5 turtles the 98% of the times! The boat trip to the Whale Shark area is about 1 hour and 20 minutes. Great surprises during the ride! Stay aware, we may find giant stingrays, turtles and wild free dolphins! Bottled water, soft drinks, power bars and fresh fruit on board will keep you energized during the whole tour. On peak season we may find up to 40 docile whale sharks at a time floating on the surface! Enjoy worry-free: Swimming with the whale shark may seem frighten, so it’s important to know that they are not harmful or dangerous to humans. Whale sharks are very calm and docile fish, they only eat plankton (this is the reason they visit us every year). Once we go back to mainland, you’ll have time to dry yourself, watch your pictures and relax before boarding the van back to your hotel in Playa del Carmen or Riviera Maya. Read more about Swim With the Whale Shark Guided Tour on our Tour FAQS. For your comfort we offer air conditioned brand new vans (10-14 people capacity). Round trip air conditioned transportation Hotel-Marina-Hotel. Coffee break before boarding(juice, coffee, bread, fruit). Friendly english speaking captain and guide. Full Snorkeling equipment (mask, snorkel, fins, life vests). Ice cold bottled water, soft drinks. Lunch (fresh ceviche) / Vegetarian option menu. Dock fee and National Marine Park tax are not included ($7.00 USD per person payable at check in). Part of the collected funds are used in Mexico for whale shark research and conservation. Not recommended for: Pregnant women. People with back and/or neck problems. Kids under five years old. We can NOT guarantee whale sharks sightings and swimming since they're in their natural habitat. In the unfortunate situation that we don't find whale sharks, this will not be cause of refund.  Cancellation policies: Refund 100% canceling 48 hours in advance. Refund 50% canceling 48-24 hours in advance. Canceling with less than 24 hours, on the activity day or not taking the tour will be marked as "No Show" and non-refund will be done, no excuse. Reschedule has no cost, as far as the request is made 24 before your actvity, reschedule can not be done the same day of your activity, this would count as a No-Show, and non refund will be done. SD Card with 20-25 pictures and ​5-​10 videos (Full HD) of you and your companion. We had an incredible experience. Total Snorkel was very professional and took safety very seriously, It was an incredible experience with lots of sea turtles and fish of all sizes and colors. Great job guys! Amazing!!!! Best Snorkeling trip I have taken. I went with my mom dad and brother and they all loved it! The staff was very kind and the equipment was great. We saw 4 turtles a sting ray and a puffer fish.